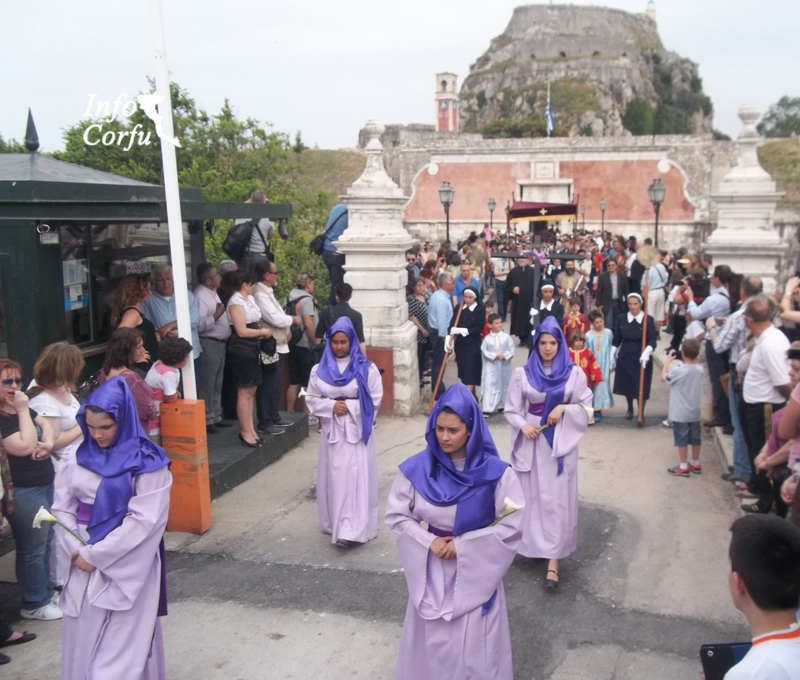 Easter in Corfu is a great celebration as for all Orthodox Christians. 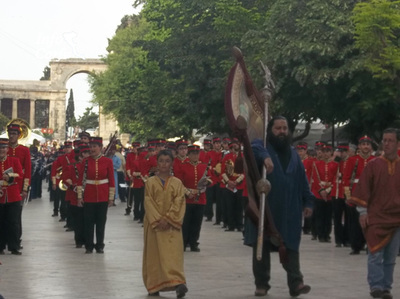 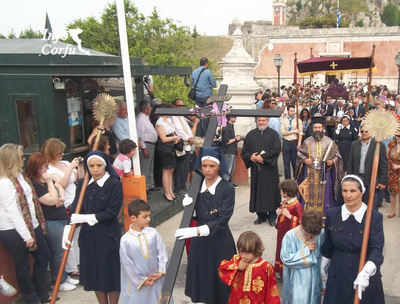 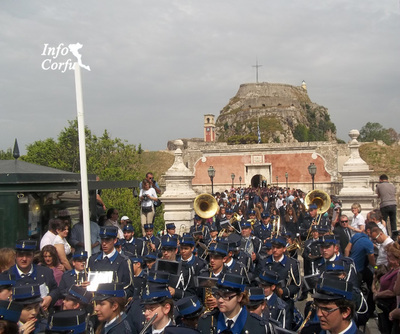 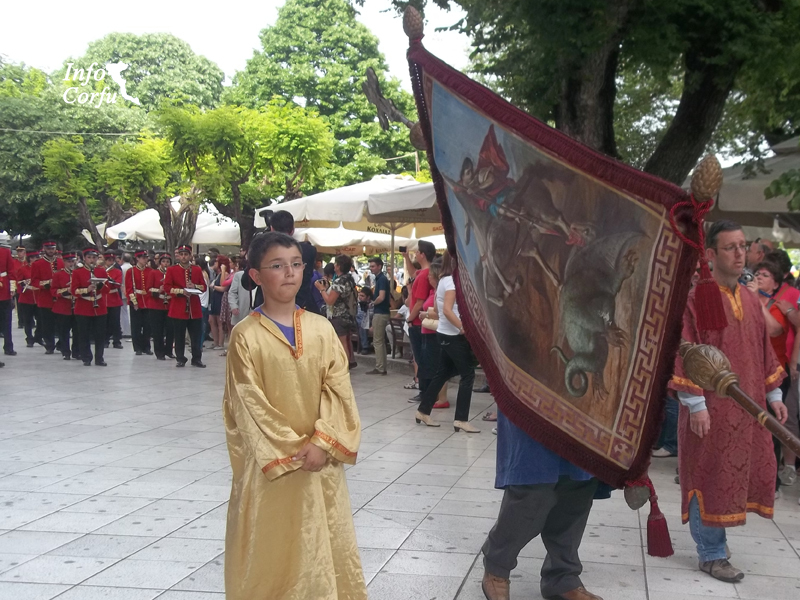 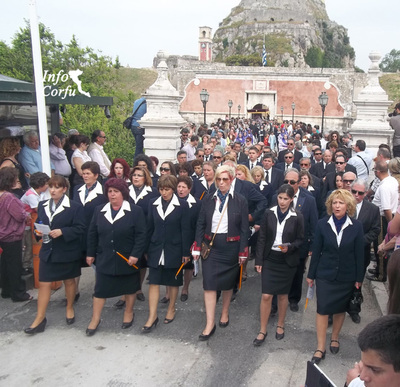 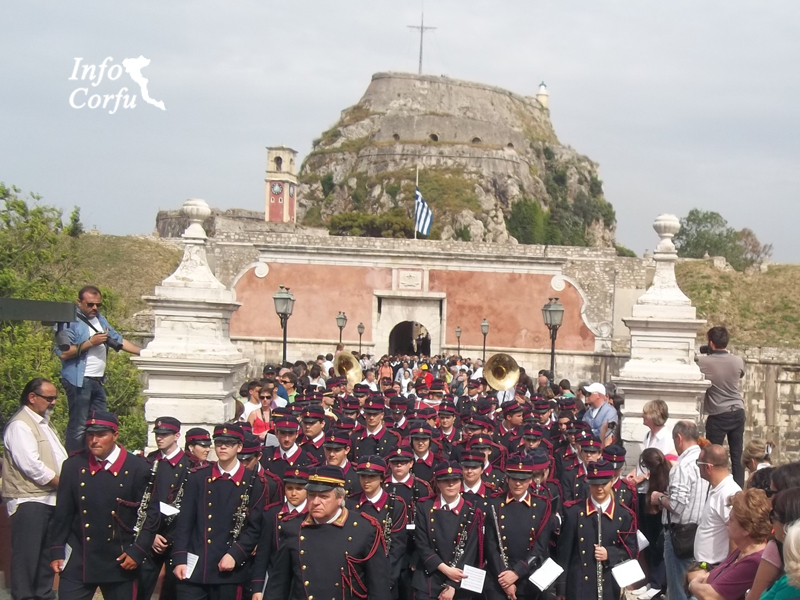 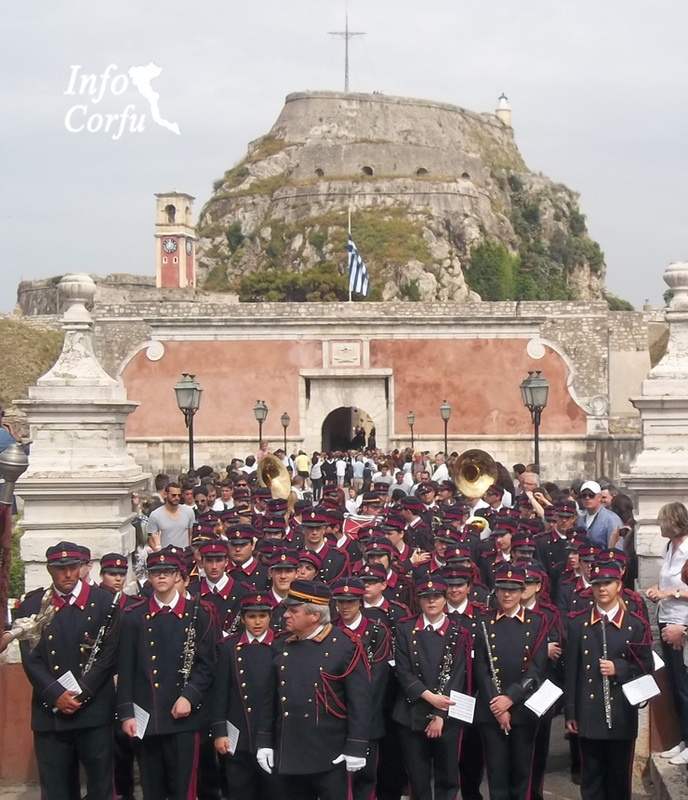 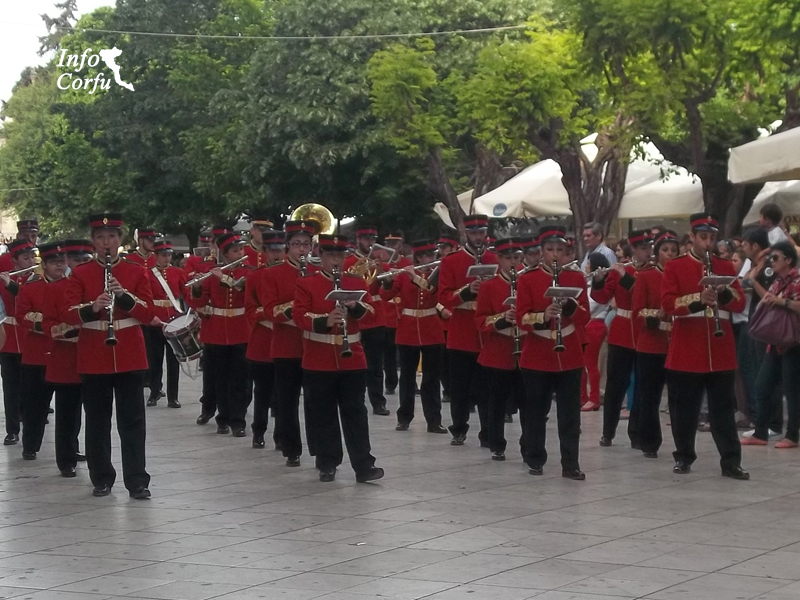 During the Holy Week committed with abundant solemnity and devotion, processions throughout the island of Corfu with the culmination of the Epitaphs Procession on Good Friday. 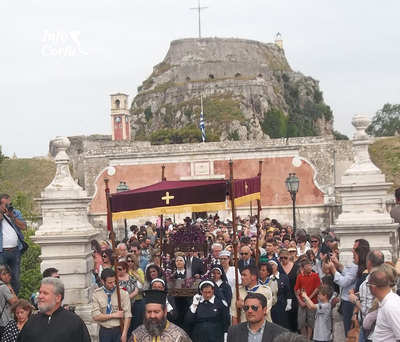 All the churches of Corfu town with this series parade Epitaph of their parish. 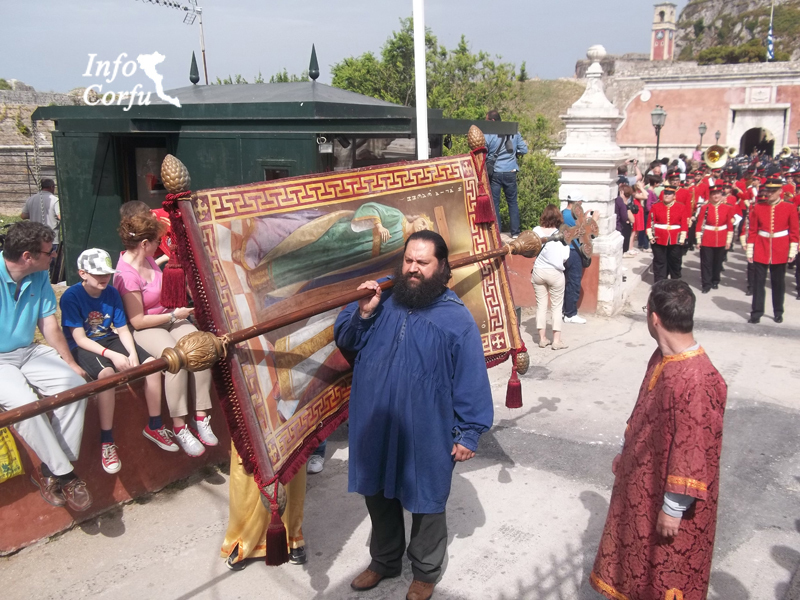 The processions start at 2.00 in the afternoon of Good Friday with the epitaph of the church Panagia of Spiliotissa from the new Fortress and the church Pantokratoras in Kampiello and completed at 10:00 on the evening of Good Friday with the epitaph of the Cathedral. 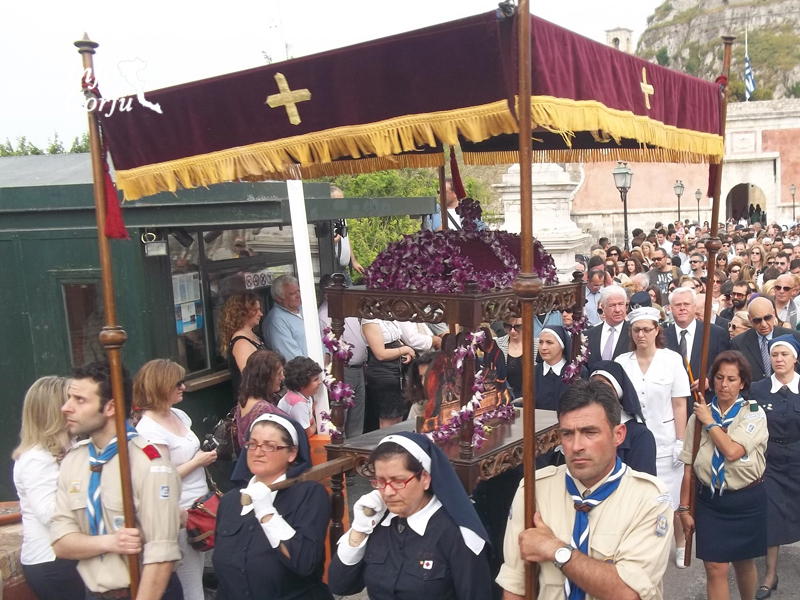 In mourning keep the tortses (large candles), the candelabra, the Scola (banners) Banners at the side and while the Epitaph accompany choirs and orchestras playing funeral marches.